Dorla A. Walter, 85, of rural Carey, died at 4:45 p.m. Wednesday, Aug. 9, 2017, at Mercy Health Tiffin Hospital in Tiffin. Born July 25, 1932, in Hancock county, she was the daughter of the late Harold and Bernice (Myers) Diebley. She married Elmer D. Walter March 7, 1954, at West Independence United Methodist Church. Elmer preceded her in death April 19, 1999. Surviving are three sons, Faron (Janet) Walter and Joe Walter, both of Carey, and Dwayne Walter of Marengo; six daughters, Diane (Tom Allen) Walter of Sycamore, Janice (Wade Cover) Bennington of Carey, Sandy Pahl of Christianburg, Virginia, Brenda (Wayne) Haubert of LaRue, Nancy (Scott) Von Blon of Sycamore and Lori (Matt) Turcotte of Wassilla, Alaska; 19 grandchildren; 15 great-grandchildren; and three brothers, Joe (Chris) Diebley and Bill Diebley, both of Fostoria, and John Diebley of Helena. A 1950 graduate of Arcadia High School, Dorla was a homemaker. She also spent 14 years working as a teacher’s aide at South Elementary School in Upper Sandusky. And, was a member of West Independence United Methodist Church in West Independence. Dorla loved spending time with her family. She especially enjoyed doting over her grandchildren and great-grandchildren. She had several things to keep her busy in retirement, but her most enjoyable was crocheting. Family and friends will be received 2-8 p.m. Sunday, Aug. 13, 2017, at Stombaugh-Batton Funeral Home in Carey. Her funeral will begin at 11 a.m. Monday, Aug. 14, 2017, at West Independence United Methodist Church, with the Rev. Mark Weatherman officiating. Interment will follow in Spring Grove Cemetery in Carey. 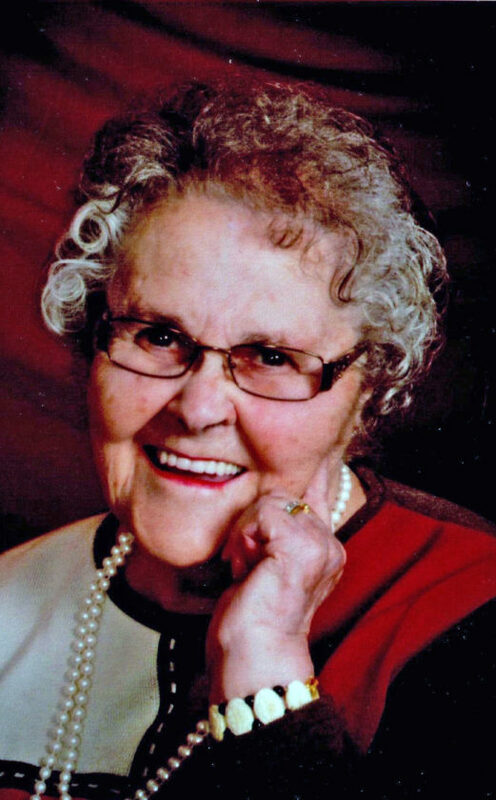 Memorial contributions may be made to West Independence United Methodist Church in care of Stombaugh-Batton Funeral Home, 225 W. Findlay St. Carey, OH. 43316.